What comes to mind when you imagine the word innovation? Is it a shiny new gadget, a hack, or an app that helps you get whatever you need at a touch of button? Or, maybe it’s a new way of seeing things? Oxfam thinks of innovations as solutions to problems that are keeping people in poverty. Here’s a look at some of the tools, programs, and yes, even apps, we developed this year to help tackle some of the challenges faced by people we work with. A new construction project called the SuperAdobe is taking shape in Jordan’s Za’atari refugee camp, in which freely available materials—such as sandbags and barbed wires—are used to build simple shelters. These temporary houses are more comfortable, environmentally friendly, and more liveable than the current caravans refugees inhabit. Most importantly, the SuperAdobes are warm in the winter and cool in the summer, a necessity in a desert environment where summer temperatures reach as high as 104 degrees. Aid workers in Cox’s Bazar, Bangladesh, encountered a challenge working with Rohingya refugees, whose language is similar but not close enough to the local dialect to ensure effective communication. 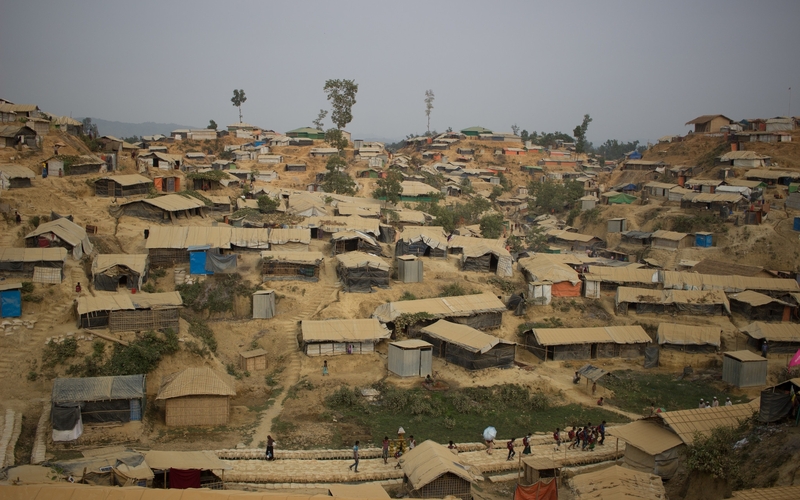 With nearly one million refugees living in Cox’s Bazar, it is imperative that nongovernmental organizations clearly communicate with the refugees to allow them to speak for themselves. That’s why in June, Oxfam, Translators without Borders, and UNICEF released a glossary app with translations in the five languages spoken in the camps: Bangla, Burmese, Chittagonian, English, and Rohingya. The app is helping Oxfam and others on the ground address the needs of the Rohingya population. 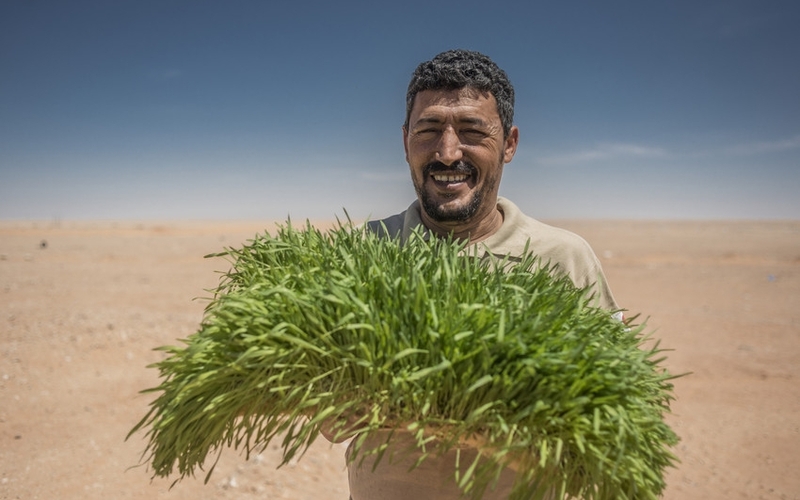 In the harsh climate of the western Sahara, it is nearly impossible to grow anything naturally. There are frequent sandstorms, and temperatures can exceed a blistering 122 degrees. Sahrawi refugees from western Algeria have been living in camps there for more than 40 years, and one-quarter of them face chronic malnutrition. Food assistance helps, but it’s not a long-term solution. In 2017, Oxfam started a hydroponics program—using a technique for cultivating plants that doesn’t require soil—to feed the goats the camps’ residents depend on for milk, meat, and income. So far, the project has yielded sweet success with greenhouses producing about 132 pounds of fodder each day—enough to feed 20 goats. When an influx of people in a temporary refuge creates demand for latrines, and then pit latrines start to fill up, how do you treat all the waste? That was the question facing Oxfam in Bangladesh earlier this year—which has been providing water, sanitation, and hygiene support to more than 266,000 Rohingya refugees in Cox’s Bazar since 2017. 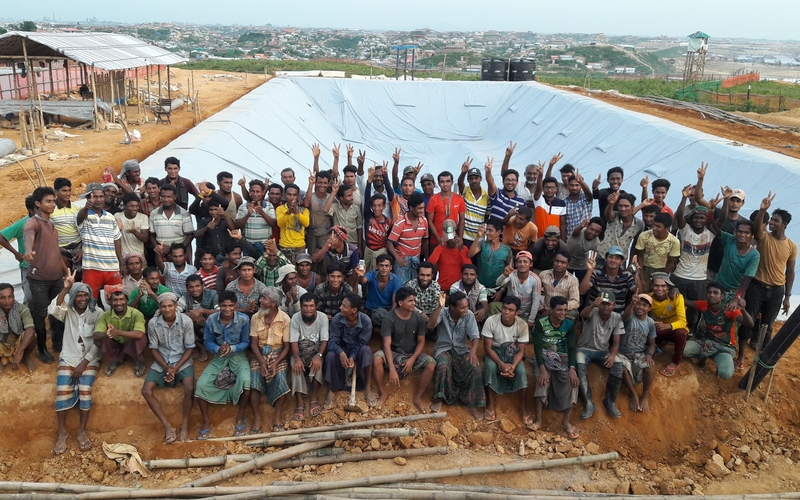 In November 2018, the team in Bangladesh built an industrial-scale centralized sewage management plant at Cox’s Bazar with the capacity to process the human waste of 150,000 people. 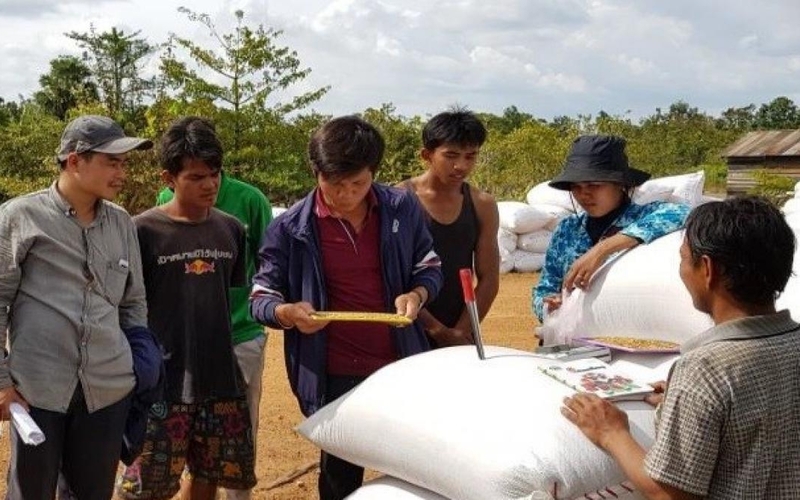 The process is completely environmentally friendly, and to our knowledge, this has been the first successful attempt to carry out something of this scale in a refugee camp. Join Oxfam in tackling the root causes of poverty.